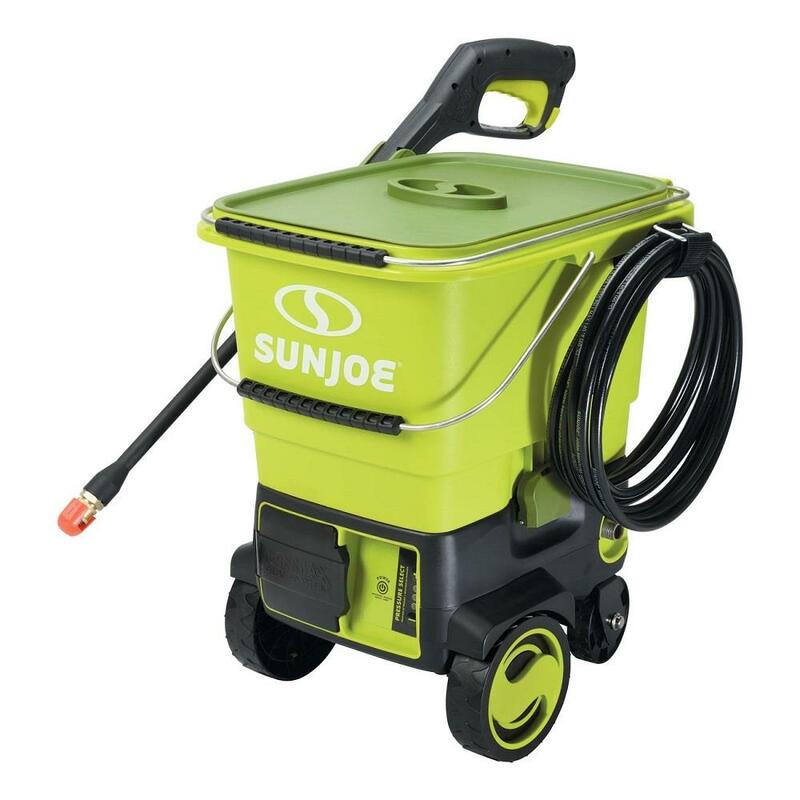 Get ready to cross a ton of outdoor chores off your home improvement list with the SUN JOE iON SPX6001C Cordless Pressure Washer. 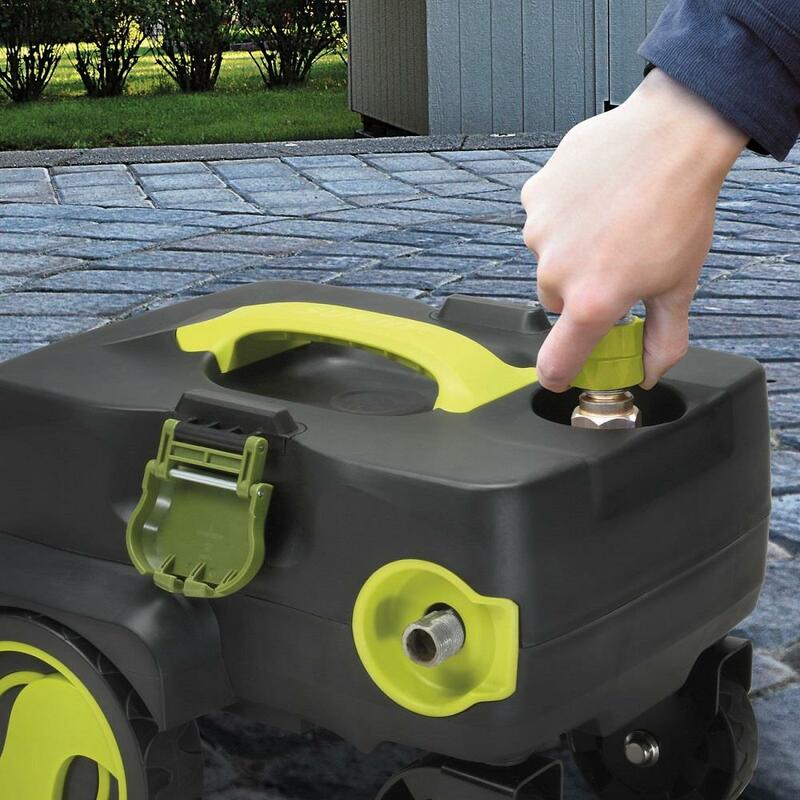 Only iON gives you the room to roam, courtesy of the powerful removable, rechargeable 40-Volt iONMAX lithium ion battery, to take your cleaning tasks on the road - or anywhere power is at a premium. 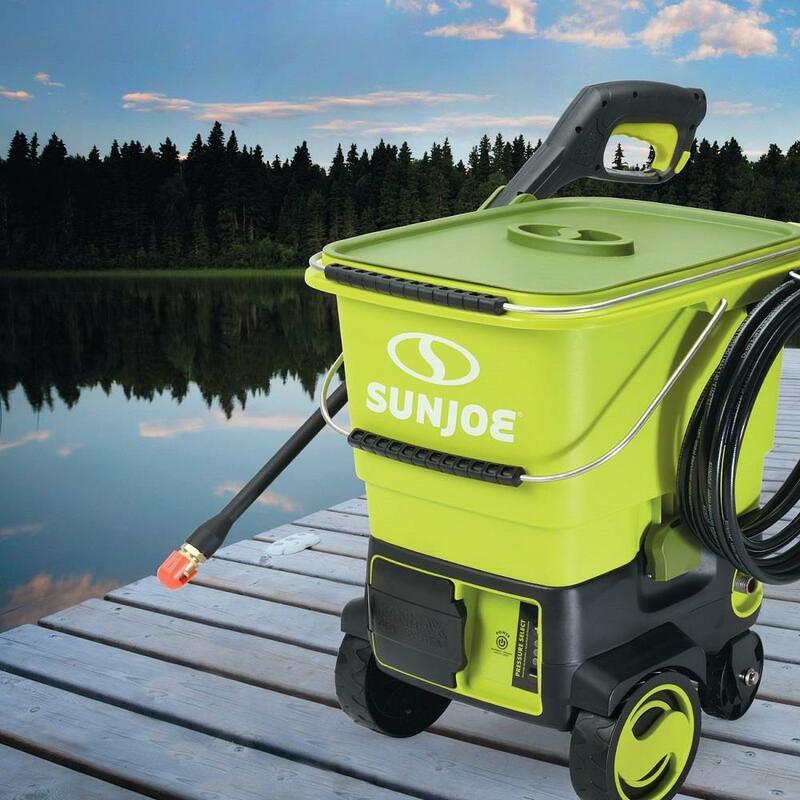 The SPX6001C cordless pressure washer is perfect for light duty jobs like cleaning the cabin, deck, boat, RV or a host of chores around the house. 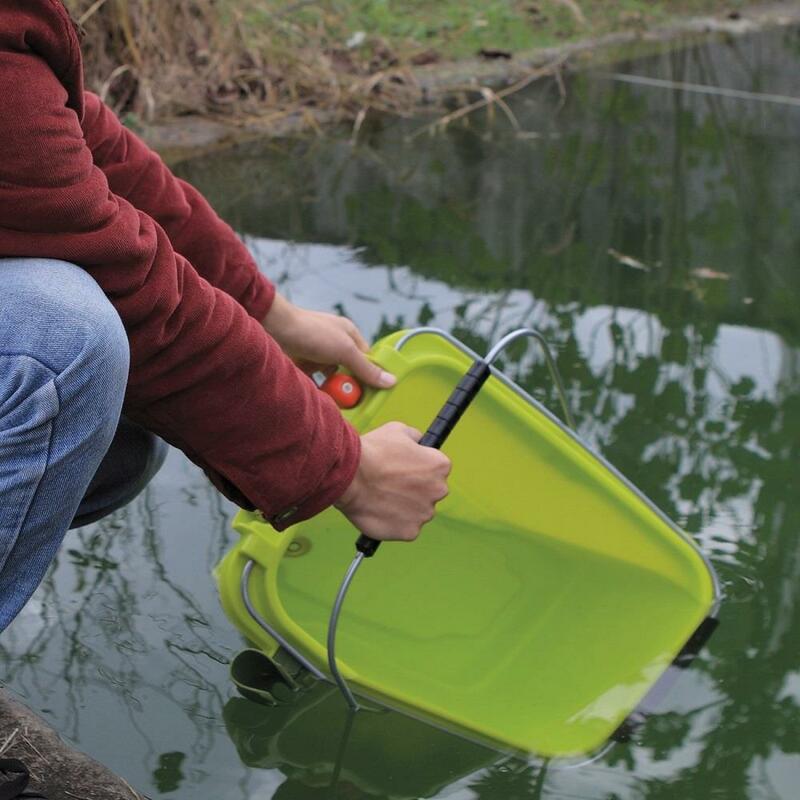 The innovative, top-loading detachable bucket design fills quickly with fresh water, or can can be connected for continuous use with a garden hose. 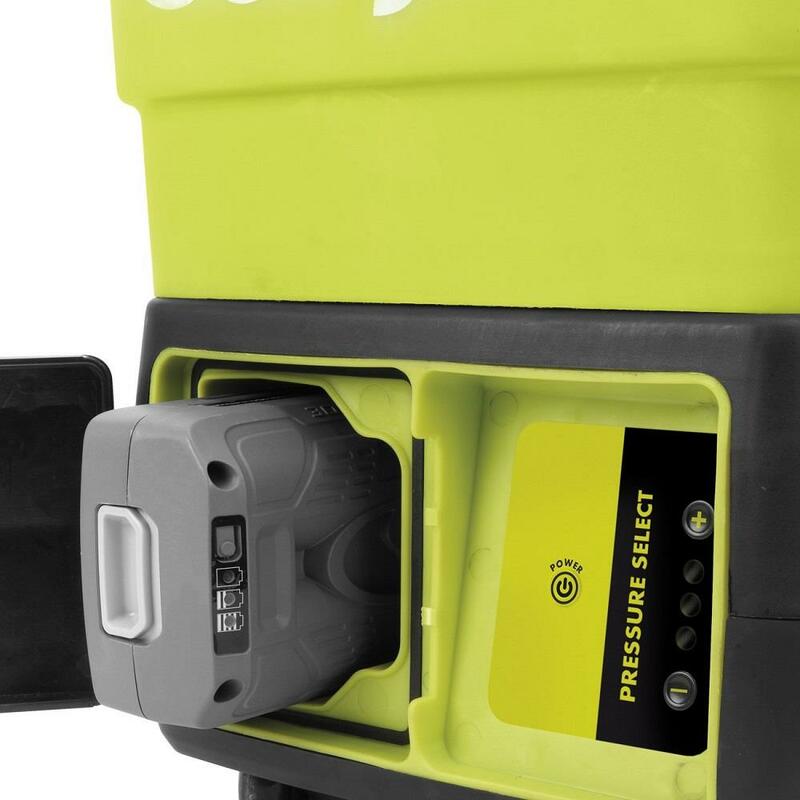 The self-priming pump provides superior performance and ease of operation, while iON's exclusive Pressure Select Technology lets you choose the perfect pressure to suit the cleaning task to tackle everything from siding to sidewalks, to porch and patio furniture, and much more. 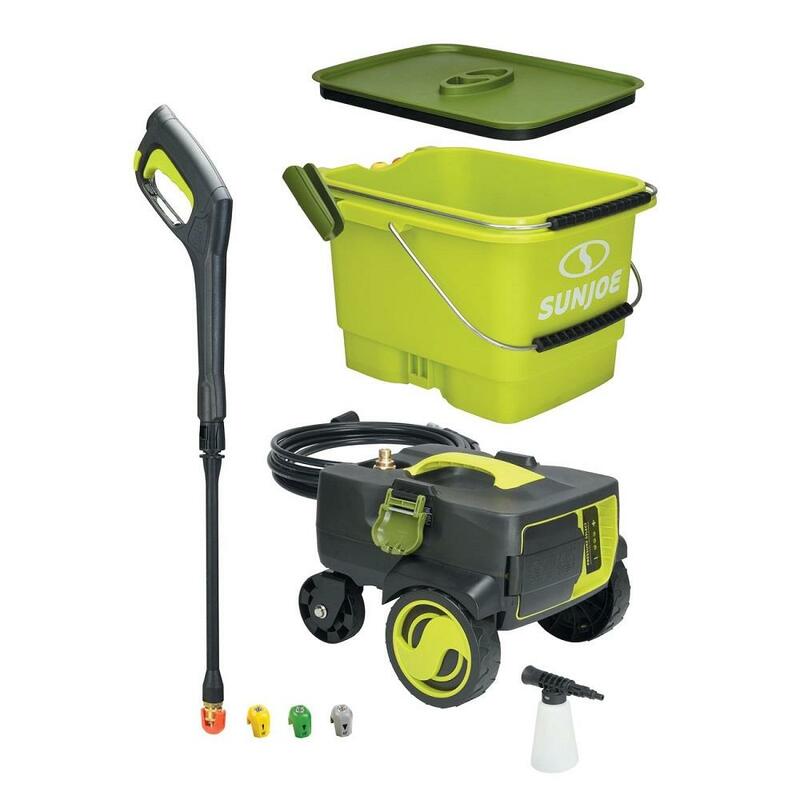 Simply select from among the four Quick-Connect tips or Soap Sprayer attachment to customize your cleaning results, and put the power of iON to work on your outdoor cleaning projects.